With just a few days to go until the official spring day, 1 September, we’re more than ready to stow away the boots and make space for a few new pairs of spring/ summer favourite shoes - sandals. From faux fur to platform mules; here are the shoes that have secured a spot on spring/summer ‘18’s most coveted list. 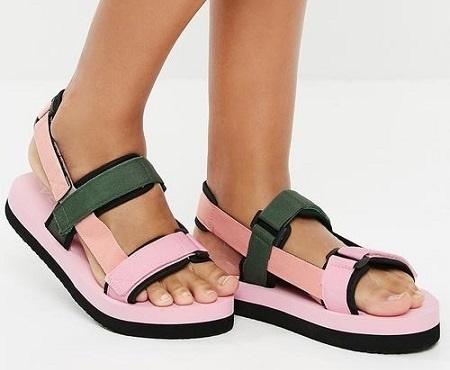 Spring ‘18 fashion is about to take us all back to retro themes and to the functional basics that make life easier, and yes that does mean flip flops and thong sandals are a part of this deal. Animal print flip flops, The Fix, R49.99. 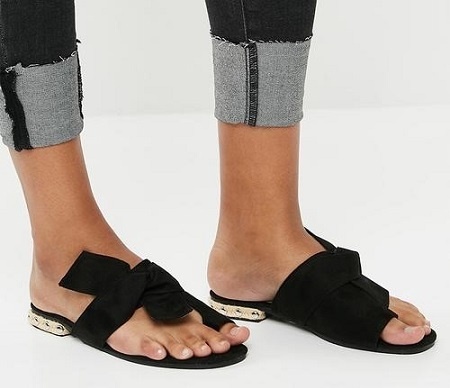 Toe thong sandal, Footwork at Superbalist, R249. High-buckled straps are good as self-ties when it comes to showing off the lower part of your legs and ankles during warmer days. Whatever you do, make straps your go-to ankle accessories from now to the end of the season. Strappy heels, multi-colour, Zoom at Spree, R499. 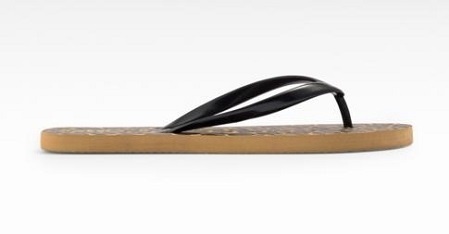 Strappy sandal, Daily Friday at Superbalist, R209. Prepare for the return of the mighty platform slip-ons of the late sixties. Doemma pink slider, Aldo at Superbalist, R999. It turns out, that dad fashion is set to remain as a steady favourite on all fronts. So gear up with the summer-friendly version of the dad shoes. 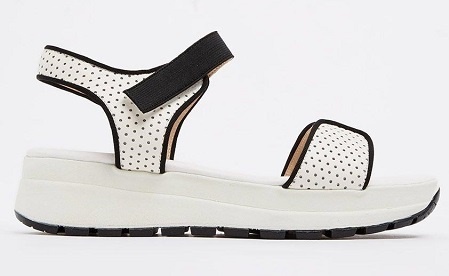 Leather sport deluxe flatforms in white, Sam Star at Spree, R1320. Lia sandal, Vero Moda at Superbalist, R399. Whether flat, laced-up or an elevated wedge, espadrilles always tick the right trend boxes. 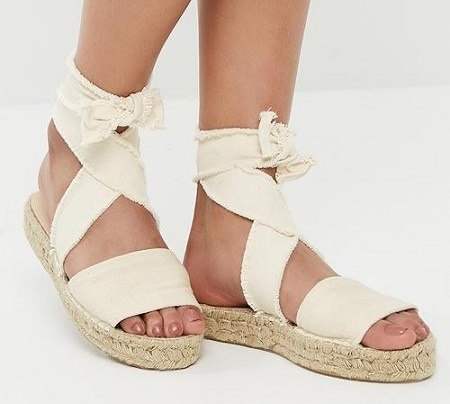 Espadrilles, cream, Espadril at Superbalist, R899. 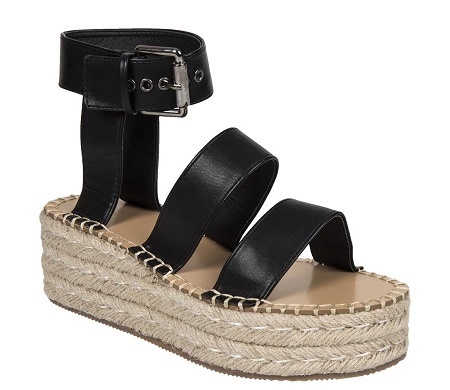 Strappy platform espadrille wedge, Woolworths, R450.